Teak furniture is a fantastic choice for patio and outdoor furniture if you wish to save time on the cleaning. Having warm and golden brown look, the teak material gradually becomes ash-silvery with the passage of time. Garden Furniture Spain takes the initiative of selling Teak Outdoor Furniture of the finest quality at the best rates. Teak furniture already has a classic and timeless appeal which can stand the most inclement and extreme weather conditions. It can even withstand snow, hail, storm and rains. We have the innovative range of garden furniture to help you create beautiful outdoors where you may spend quality time with your family. What makes our furniture unique? Teak naturally has high oil content and thus the items have great appeal. It may withstand bad weather and also remains unaffected by bacteria, insects and decays. Our manufacturers make use of A grade plantation wood that is procured only from the government agency, thereby regulating reforestation. 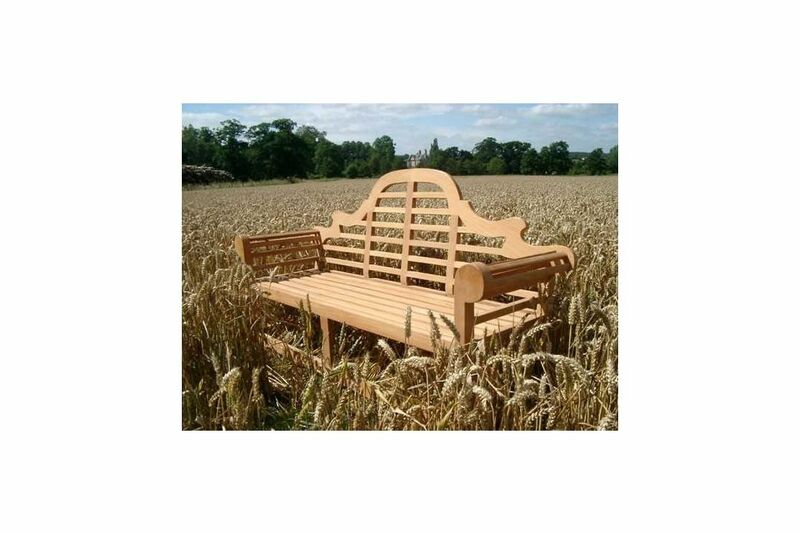 If you wish an organic garden bench, you must certainly go for our Teak Garden Bench which will get silvery with the passage of time. Teak has the specialty of weathering into silver and white patina gradually. In fact, we also have a special grade of teak wood care products that assists in maintaining the golden brown color of the material. Thus, your patio furniture remains the same as it was purchased. Here you can expect to buy of plethora of reclaimed teak garden furniture that is eco-friendly in nature. Environmental sustainability and awareness is the biggest trend in the recent years. We make the finest use of the resources in a lot responsible manner. Owing to the natural oil, the wood is very much resistant. 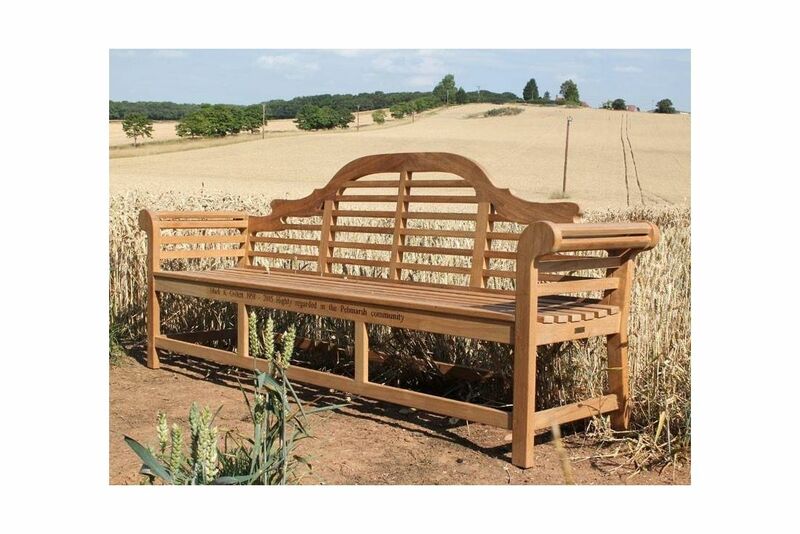 We help create stunning and contemporary designs of furniture to fit almost any kind of exterior. So, get in touch with us immediately.